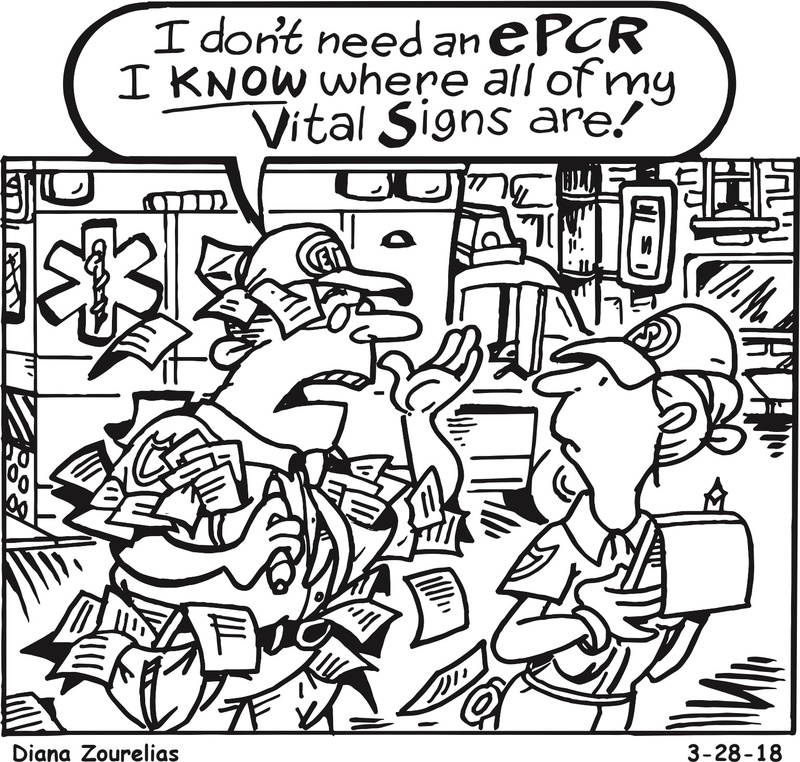 EMS agencies have been talking about if/when to move away from paper EMS trip reports to electronic EMS trip reports for ages. 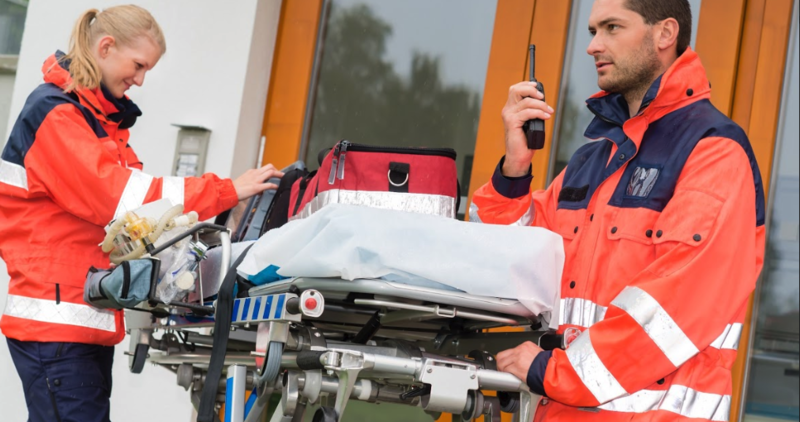 In the past, the cost comparison between purchasing base computers or ruggedized laptops and handwritten EMS trip reports or scannable forms proved formidable barriers for so many EMS agencies. 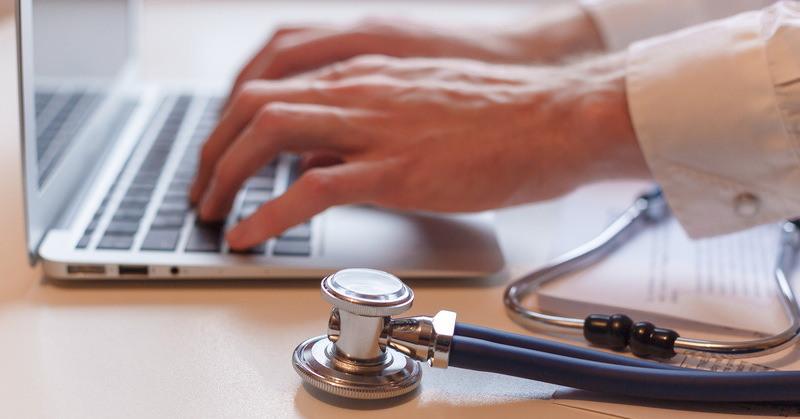 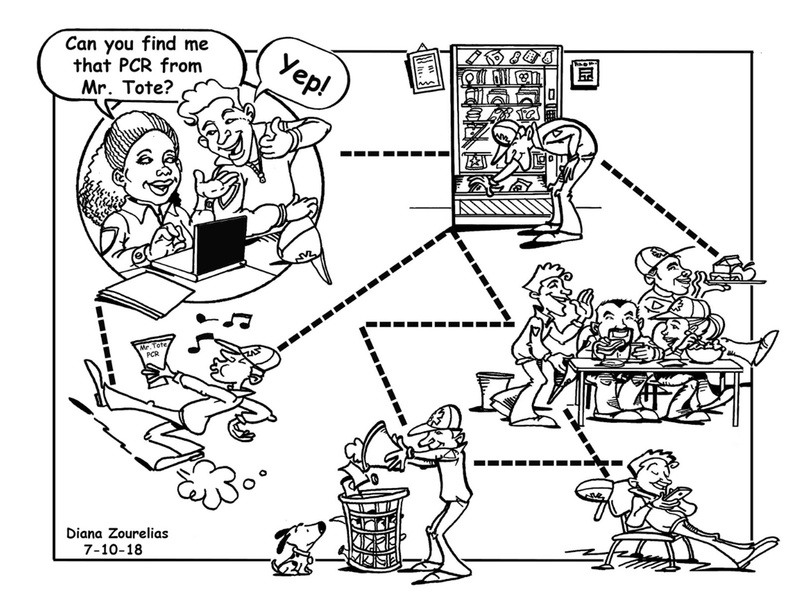 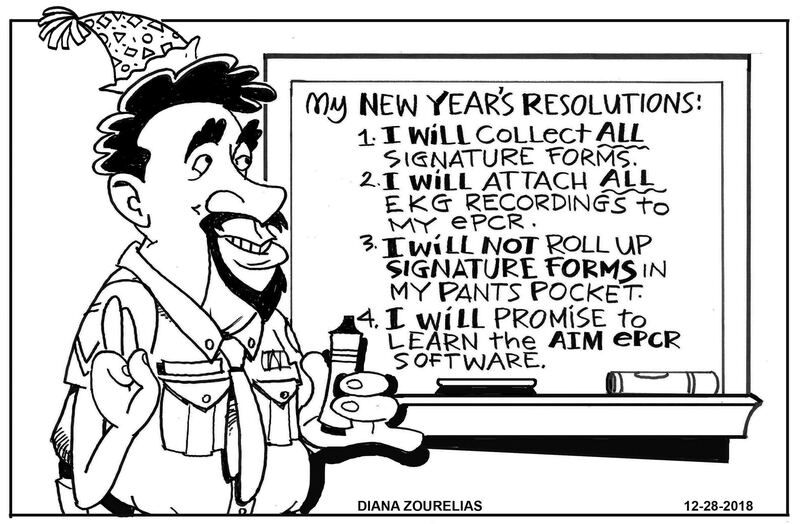 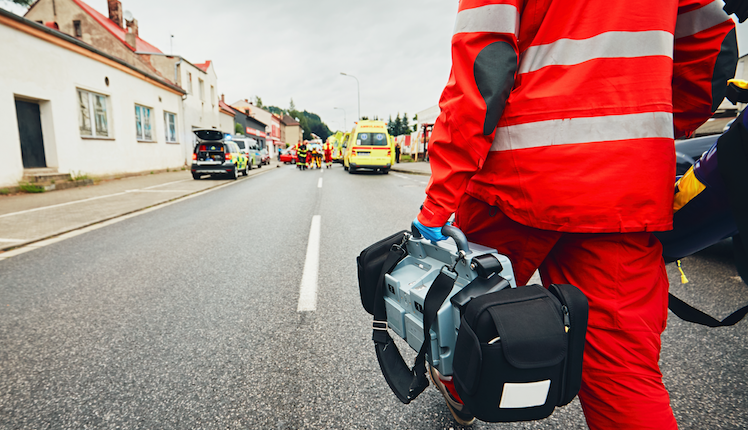 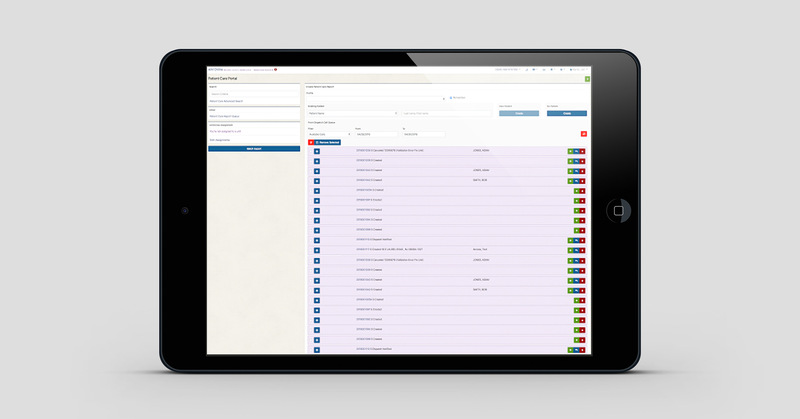 Thankfully, in recent years as EMS agencies have begun using ePCR software to document EMS trip reports with more frequency, discussions have moved away from paper versus electronic to the benefits of moving to Online EMS software versus on-site software.